I did it. I did the tourist thing. 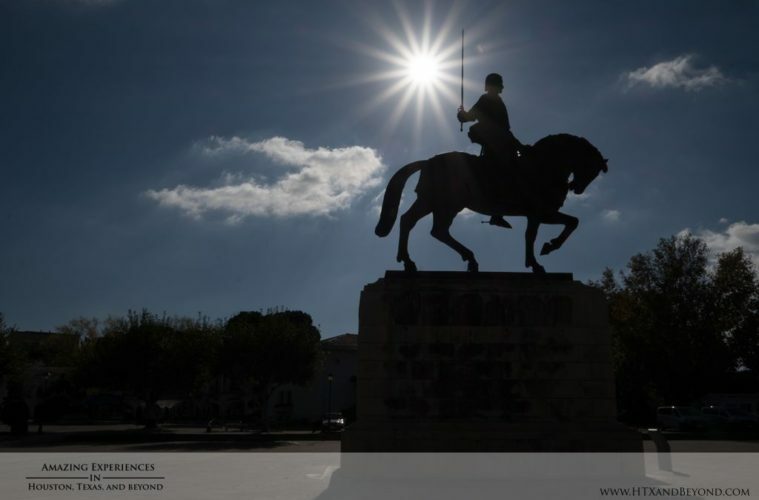 By this time I was just tired of finding my way around and wanted the last two days in Portugal to be a bit more relaxing – but I wasn’t done yet. So I booked a two day tour of day trips out of Lisbon. 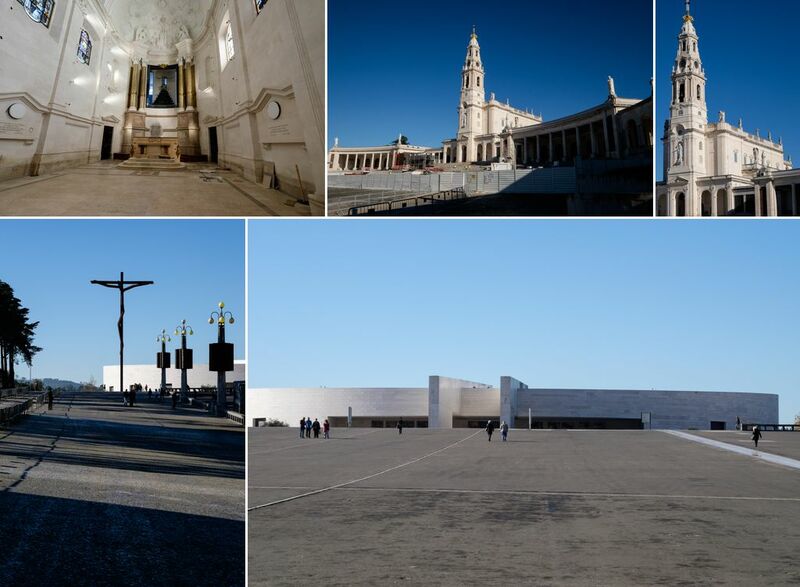 The first day would have me visiting Fatima, Nazare, and Obidos. We also made a stop in Batalha to see it’s famous cathedral. The tour departed relatively early in the morning and it was a small minivan with a total of seven passengers – including me. 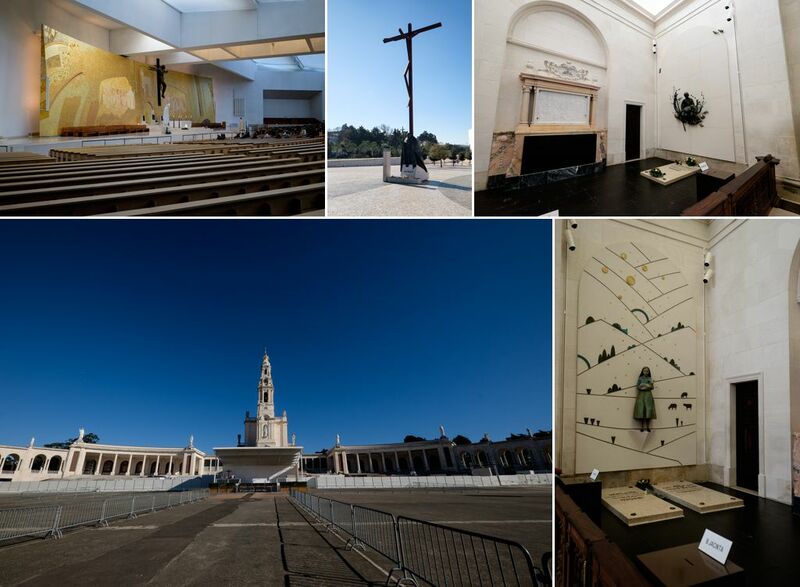 The first stop was Fatima – the destination for many pilgrims coming to the site of the apparition of the Virgin to three children back in 1917. There are two cathedrals here – the basilica is the more traditional of the two. There is a pathway where the faithful crawl on their knees looking to fulfill their promise to the Virgin for delivery of their prayers. It is a very intense location and at the key dates of pilgrimage there can be upward of a couple hundred thousand people here. 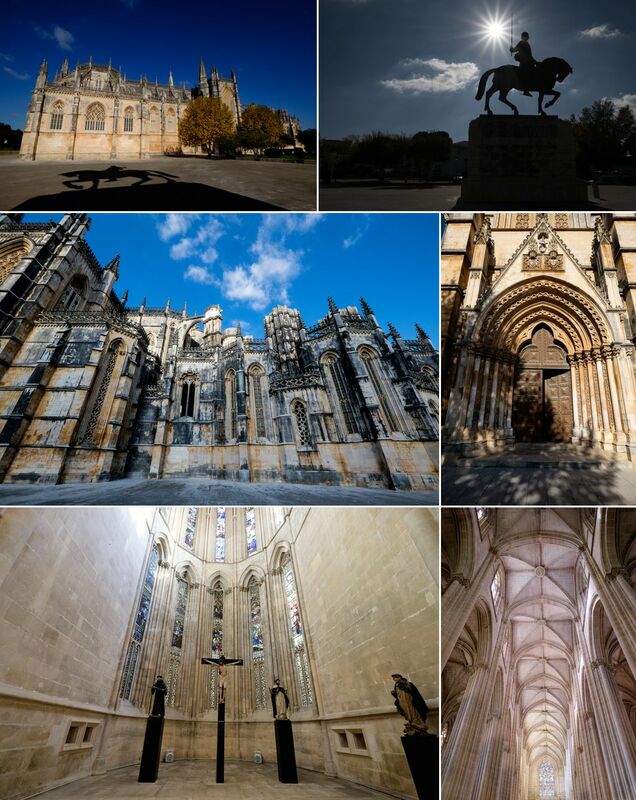 The next stop was Batalha where I was able to visit the abbey of Santa Maria da Vitoria. 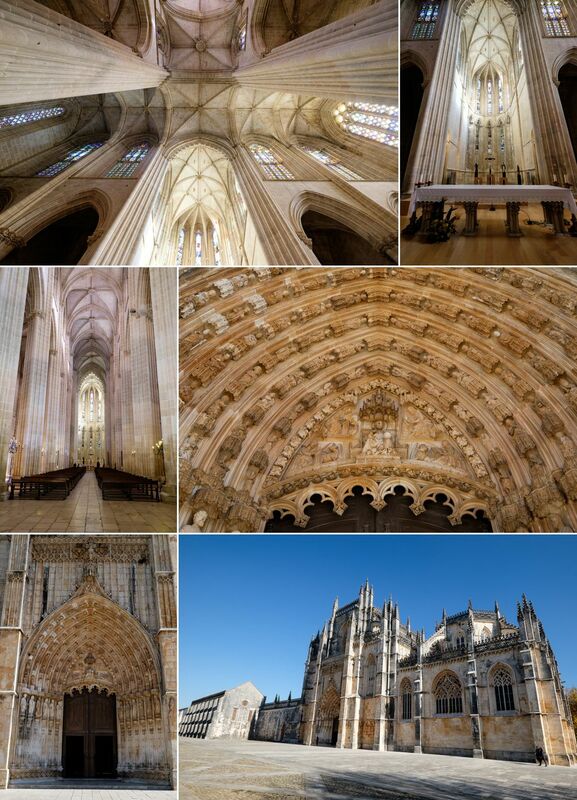 This is a Gothic style cathedral started in 1386 and taking over two centuries to complete – sort of. There is a part that was never completed called appropriately enough, the Unfinished Chapels. The cathedral was started by Dom Joao as a way to celebrate a victory in 1385 over a vastly larger force of Castilians. 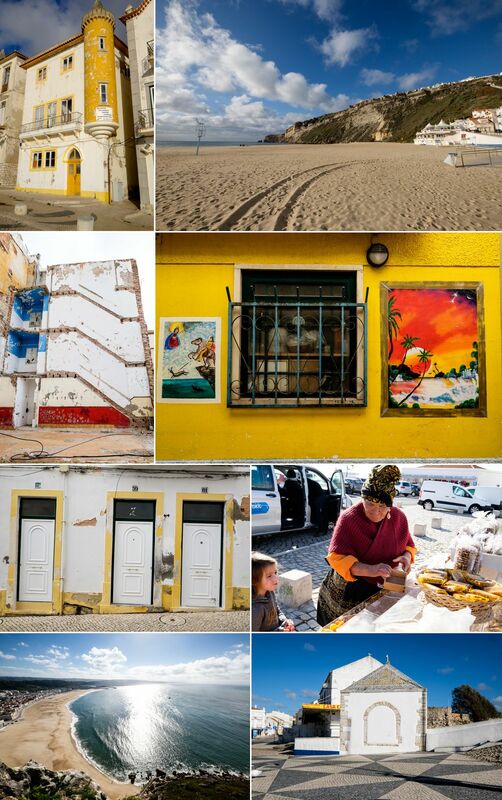 Next up was a stop by the beach town of Nazare for lunch and of course, a look at the beautiful beach and shore line. One additional thing here is the old women that sell nuts and dry fruits in traditional local dress. While it may be a bit touristy, it was still fun to see and the nuts and dried fruit were actually really good! 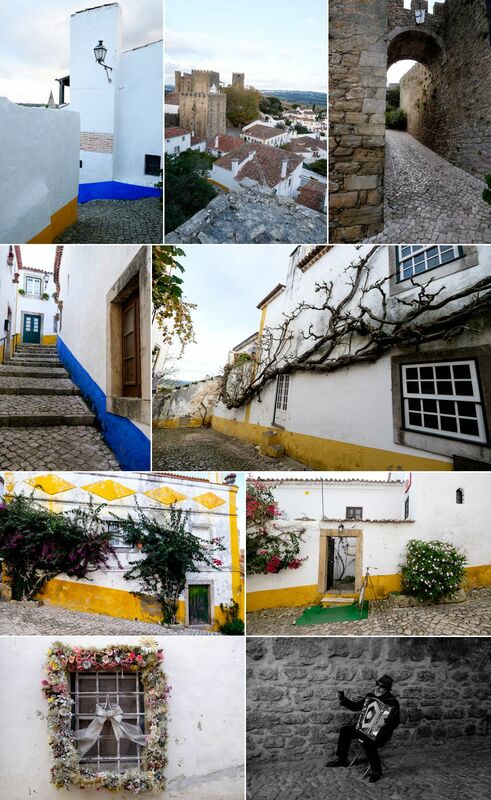 The last stop for the day was the hilltop town of Obidos where I was able, once again, to walk through old alleys and streets of a town gifted by King Dinis to Isabel of Aragon in 1282 as a wedding gift. There are quite a few beautiful whitewashed housed and a stunning view when you climb up on some of the defensive walls surrounding the town. After this, it was time to get back in the minivan for the drive back to Lisbon, dinner, some rest, and prepare for the second day of the tour and my last full day in Portugal.